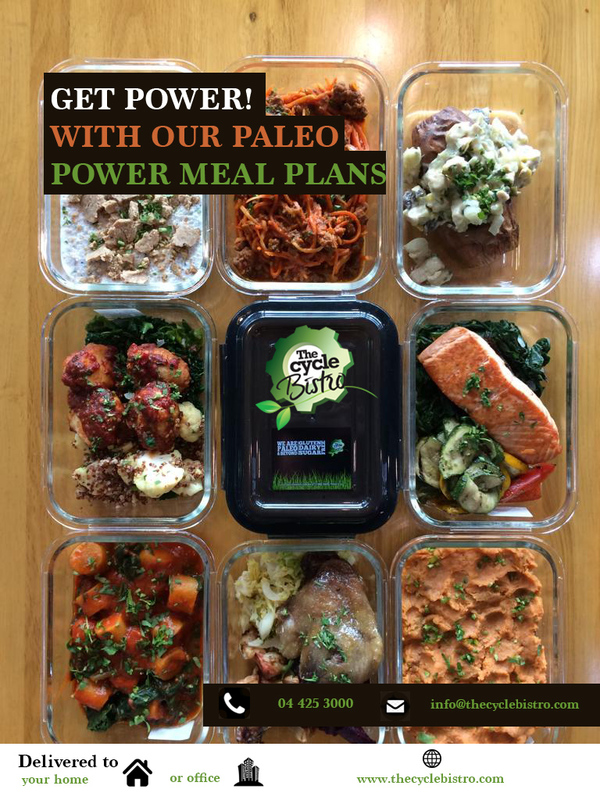 The Cycle Bistro – We Are Paleo & Beyond! The Cycle Bistro prides itself in being the first and only truly Paleo restaurant in Dubai. With a constant buzz of people and activity, The Cycle Bistro offers the best of locally and international sourced ingredients to create truly healthy and delicious dishes. The Paleo diet is seen as a lifestyle, not a trend that comes and goes. It prohibits us from using any Sugar, Dairy and Gluten which means that there is definitely no preservatives or additives, making us the ultimate health food restaurant. We, at The Cycle Bistro, are always looking for the highest quality products at reasonable prices so that we can create seasonal menus’ which are changed every 3 months.